The results of the November 6, 2018 mid-term elections reflected America's deeply divided views on capital punishment, as voters elected governors who pledged not to resume executions in the three states with death-penalty moratoriums, defeated an incumbent who tried to bring back capital punishment in a non-death-penalty state (click on graphic to enlarge), and re-elected governors who had vetoed legislation abolishing capital punishment in two other states. Continuing a national trend, voters in Orange County, California ousted their scandal-plagued top prosecutor, marking the ninth time since 2015 that local voters have replaced prosecutors in jurisdictions with the nation's largest county death rows. 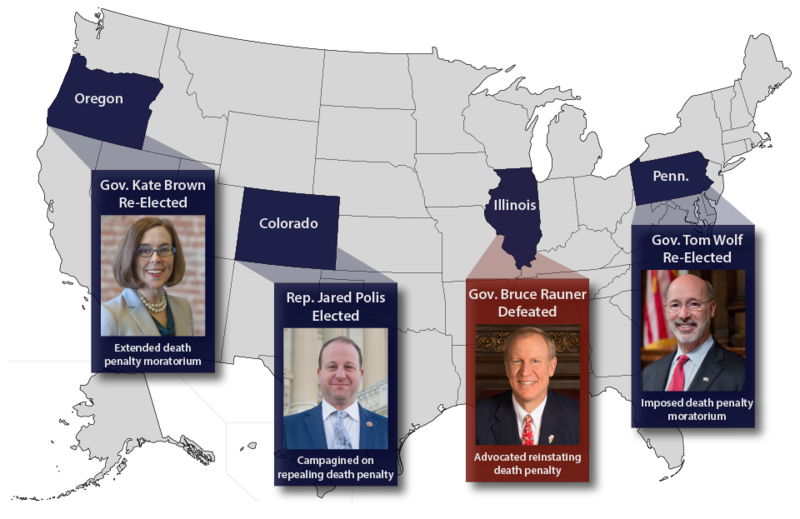 In the three states with Governor-imposed death-penalty moratoriums, candidates who said they would continue execution bans or work to eliminate the state’s death penalty won easily. Tom Wolf, the Democratic governor of Pennsylvania who imposed the state’s moratorium on executions in 2015, was re-elected by with 57.6% of the vote. His challenger, Scott Wagner, who had promised to resume executions and had advocated a mandatory death penalty for school shootings, trailed badly with 40.8% of the vote. Oregon's incumbent Democratic governor Kate Brown, who continued the state’s death-penalty moratorium instituted in 2011 by then-governor John Kitzhaber, won re-election in a six candidate field with 49.4% of the vote, five percentage points higher than her Republican challenger Knute Buehler. In Colorado, Democratic congressman Jared Polis, who campaigned on the repeal of the state’s death penalty, won the governorship with 51.6% of the vote, outpacing Republican state treasurer Walker Stapleton, who received 44.7% of the vote. Democrats also took control of both houses of the Colorado legislature, increasing the likelihood that legislation to abolish the death penalty will be considered in the upcoming legislative session. Illinois Republican Governor Bruce Rauner suffered an overwhelming election defeat at the hands of venture-capitalist J.B. Pritzker. Trailing badly in the polls, Rauner tried in May 2018 to condition passage of gun control legislation on reinstatement of the state’s death penalty. Pritzker outpolled Rauner by 54.0% to 39.3%. On the other hand, two governors who prevented death-penalty repeal bills from going into effect in their states also won re-election. Nebraska's Republican Governor Pete Ricketts, who vetoed a bipartisan bill to abolish the state's death penalty in 2015 and then, after the legislature overrode his veto, personally bankrolled a successful state-wide referendum in 2016 to block the repeal, cruised to re-election with 59.4% of the vote. 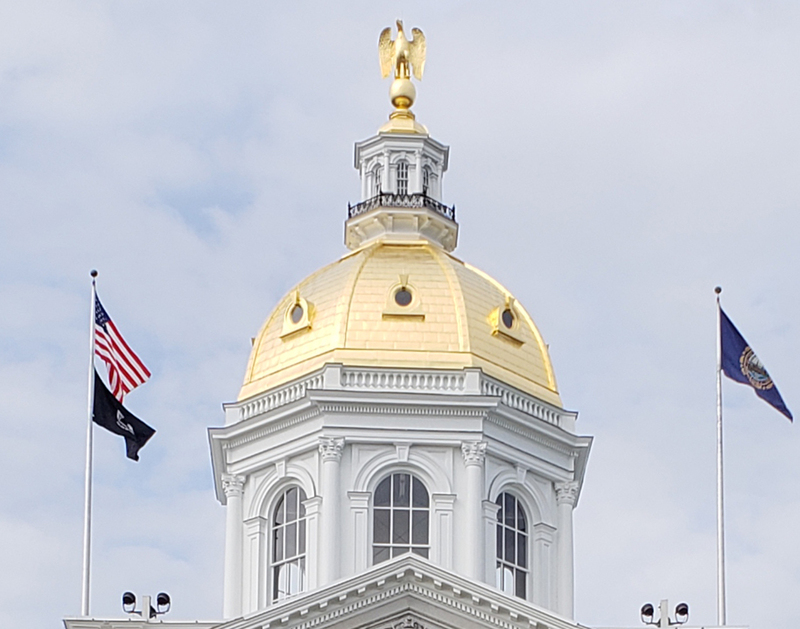 New Hampshire Republican Governor Chris Sununu, who vetoed the state’s death-penalty repeal bill in March 2018, won re-election with 52.4% of the vote. In Florida, Republican Ron DeSantis won the governorship against Democratic candidate Andrew Gillum, who had pledged, if elected, to suspend executions in Florida until he was sure the death-penalty system was nondiscriminatorily applied. Local voters in Orange County replaced District Attorney Tony Rackauckas with a political rival, county supervisor Todd Spitzer. Rackauckas has been embroiled in a scandal involving the secret use of prison informants to obtain or manufacture confessions from suspects and then stonewalling investigation of the multi-decade illegal practice. 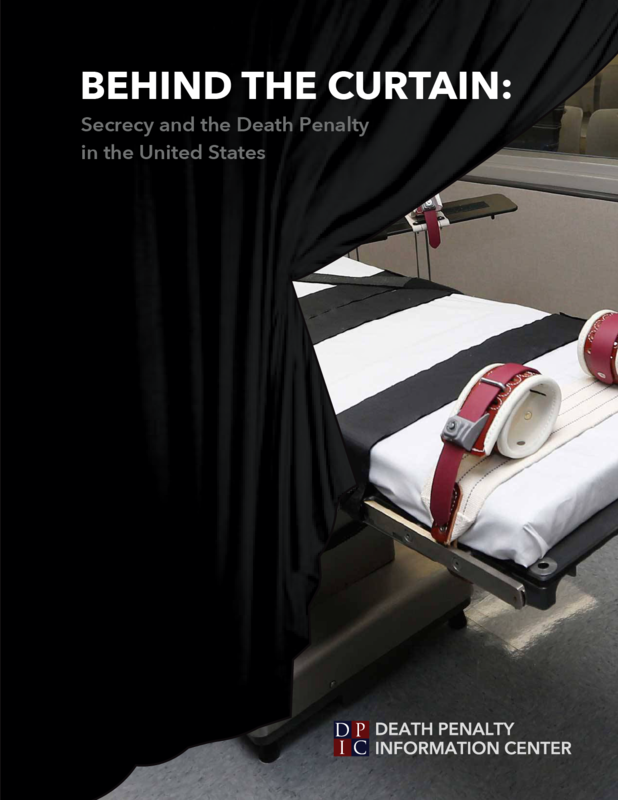 As of January 2013, Orange County had the seventh largest death row of any county in the U.S., and since then, it has imposed the fourth most death sentences of any county. Aguirre is an undocumented immigrant from Honduras, and his attorneys say they plan to file an asylum application on his behalf. Joshua Dubin said in a statement: “If there were ever a person that deserved a chance to become a United States citizen, it is Clemente Aguirre. 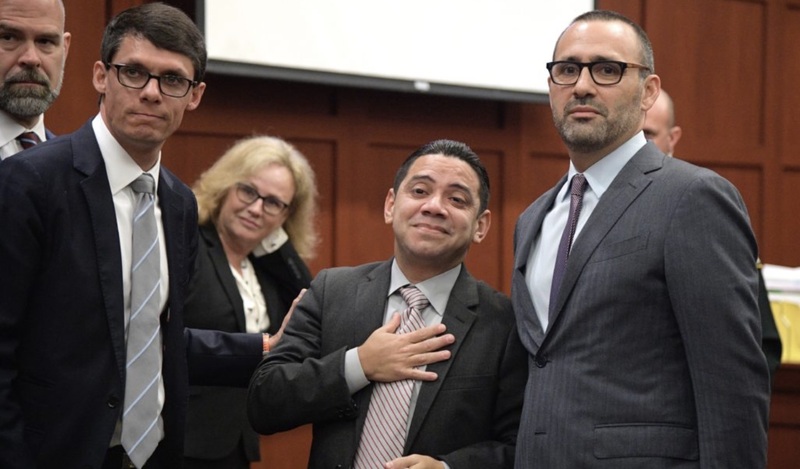 He has been fully exonerated, so we are going to be asking the immigration judge to set a bond and allow Clemente to be released while his application for asylum proceeds.” Aguirre is the third foreign national to be exonerated in the last year. 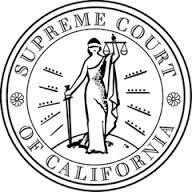 Gabriel Solache was exonerated in Illinois on December 21, 2017 and Vicente Benavides was released on April 19, 2018 after nearly 26 years on California's death row. Both Solache and Benavides are Mexican nationals. While there has been one exoneration for about every nine executions in the U.S. overall, there has been one exoneration of a foreign national for every 6.17 executions of a foreign national, suggesting that foreign nationals may be more likely to face wrongful convictions and death sentences than U.S. citizens. 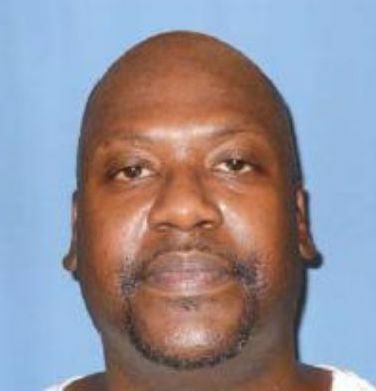 The U.S. Supreme Court has agreed to review whether a prosecutor with a long history of racially discriminatory jury-selection practices unconstitutionally struck black jurors in the trial of Mississippi death-row prisoner Curtis Giovanni Flowers (pictured). 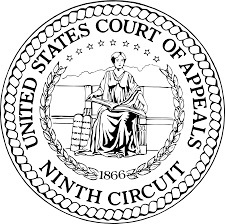 On November 2, 2018, the Court granted certiorari in the Flowers’s case on the question of “[w]hether the Mississippi Supreme Court erred in how it applied Batson v. Kentucky,” the landmark 1986 Supreme Court decision barring the use of discretionary strikes to remove jurors on the basis of race. 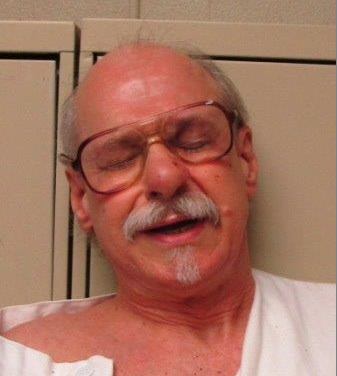 Flowers has been tried six times for a notorious 1996 quadruple murder in Winona, Mississippi. He was prosecuted each time by Doug Evans, the District Attorney in Mississippi's Fifth Circuit Court District since 1992. Flowers was convicted by all-white or nearly all-white juries based on questionable circumstantial evidence and the testimony of a jailhouse informant (who has since recanted) that Flowers had confessed to the murders. Court pleadings and the American Public Media (APM) podcast series, In the Dark, have cast doubt upon much of the evidence in the case, and a prominent pathologist who examined the autopsy reports and crime scene photograph has disputed the prosecution’s theory that the murder was committed by a single perpetrator. In the Dark conducted a study of jury selection in the Fifth Circuit Court District during the 26-year period from 1992 to 2017 in which Evans was District Attorney, analyzing prosecutorial strikes or acceptances of more than 6,700 jurors in 225 trials. APM found that throughout Evans's tenure, prosecutors struck prospective black jurors at nearly 4½ times the rate of white prospective jurors. 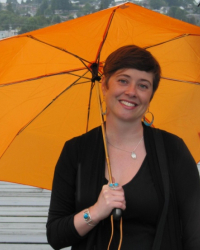 In Flowers’s case, Evans struck nearly all of the African-American jurors in each trial. In his first three trials, the Mississippi Supreme Court overturned Flowers’s convictions because of prosecutorial misconduct, with courts finding that Evans had violated Batson in two of those trials. The fourth and fifth trials ended in mistrials. In the sixth trial, in June 2010, Evans accepted the first qualified African-American potential juror and then struck the five remaining African Americans in the jury pool. Flowers challenged the prosecution’s jury strikes on appeal, but the Mississippi Supreme Court, over the dissents of three justices, rejected his claim. 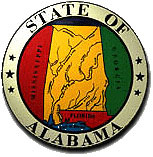 In June 2016, the United States Supreme Court vacated the state court’s ruling and returned the case to the Mississippi Supreme Court to reconsider the issue in light of the Court’s decision one month earlier in Foster v. Chatman, finding that prosecutors in a Georgia capital case had unconstitutionally stricken jurors because they were black. However, over the dissents of three justices, the Mississippi Supreme Court again affirmed, writing that the prior adjudications that Evans had already twice violated Batson “do not undermine Evans’ race neutral reasons” for striking black jurors in the sixth trial and that “the historical evidence of past discrimination ... does not alter our analysis.” The U.S. Supreme Court has not yet set a date for oral argument in the case. 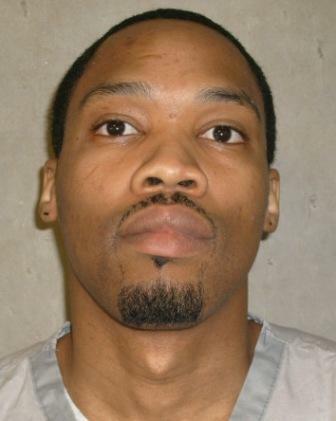 A divided Arkansas Supreme Court has struck down the state’s death-penalty mental competency law, holding that statutory provisions giving the state’s prison director exclusive authority to determine a death-row prisoner’s competency to be executed violate due process. The 4-3 rulings on November 1, 2018 were a victory for two mentally ill death-row prisoners, Bruce Ward (pictured, left) and Jack Greene (pictured, right), who had come within days of execution in 2017. 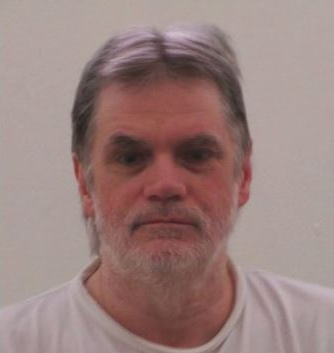 The appeals court directed the Arkansas trial courts to conduct hearings to determine the men’s mental status and their competency to be executed. Ward, who has been diagnosed with paranoid schizophrenia, was scheduled to be executed on Monday, April 17, 2017. A Pulaski County trial court had denied his motion for a hearing to determine his competency to be executed, saying it had no legal authority to rule on the issue. 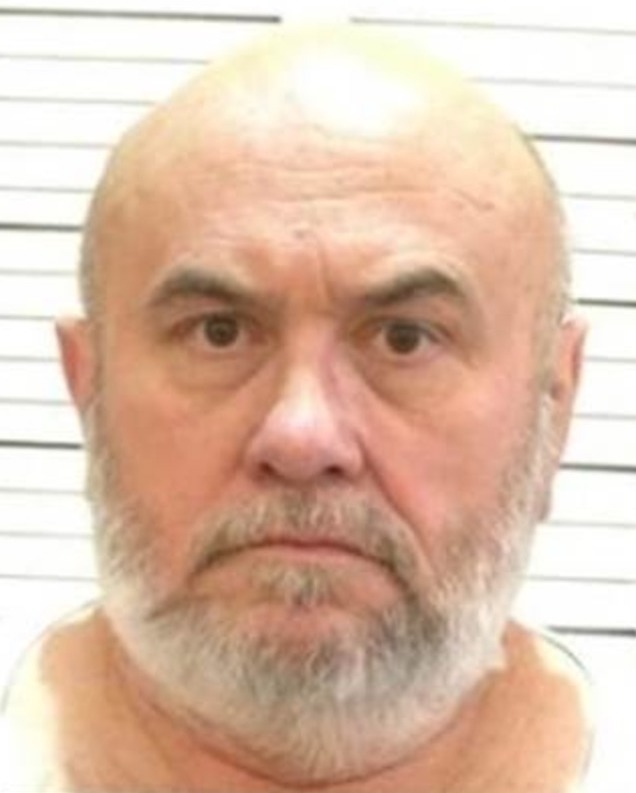 The state supreme court stayed Ward's execution on April 14 to decide whether counsel should be permitted to litigate Ward’s competency to be executed. Greene suffers from psychotic delusions and, according to court pleadings, believes that his attorneys and prison officials are conspiring to torture him. 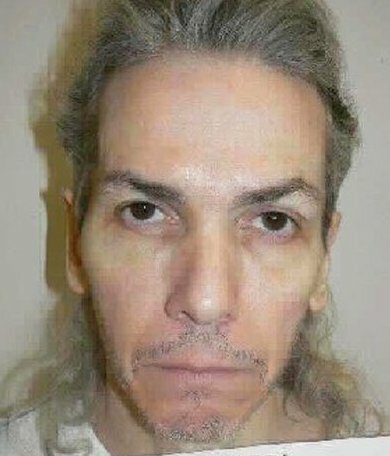 His delusions include that “his spinal cord has been removed and his central nervous system has been destroyed,” in response to which, his lawyers say, Greene “constantly twist[s] his body and stuff[s] his ear and nose with toilet paper to cope with the pain.” Arkansas had scheduled his execution for November 9, but the Arkansas Supreme Court granted a stay on November 7 to resolve whether the state's mechanism to determine competency was constitutional. 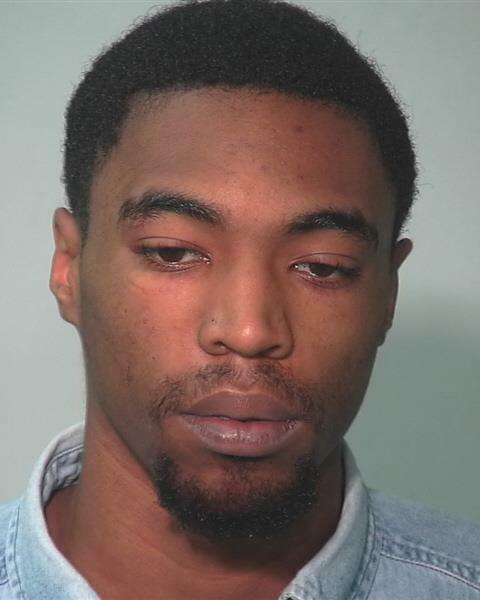 Lawyers for Marcus Dansby (pictured), a defendant facing capital murder charges in Allen County, Indiana, have filed a motion asking the trial judge to declare Indiana's death penalty unconstitutional and to bar prosecutors from seeking death in his case. In pleadings submitted to the court on October 30, 2018 in support of Dansby's Motion to Declare Indiana's Capital Sentencing Statute Unconstitutional, lawyers Michelle Kraus and Robert Gevers allege that systemic defects in the administration of capital punishment from the pre-trial stage through state and federal review violate due process, the right to a jury trial, and state and federal constitutional prohibitions against cruel and unusual punishment. In a separate motion, he seeks to bar the use of the death penalty in his case based on his age at the time of the offense. Relying on Indiana murder and execution data over a 26-year period between 1990 and 2015, Dansby's motion argues that the state's death penalty "is imposed arbitrarily and capriciously, with an inappropriately high risk of discrimination and mistake." Kraus and Gevers allege that, even with prosecutors seeking death sentences in only one out of every 129 homicides from 2006 thru 2015 and executions occurring in only one out of every 535 homicides during the 26-year study period, the state's prosecutors are not "engaging in a careful winnowing process to identify the 'worst of the worst' offenders and offenses for capital charging" and "the worst murderers and worst murders do not result in death sentences." Instead, the motion argues, "geography, quality of defense representation and race" disproportionately determine who is sentenced to death. 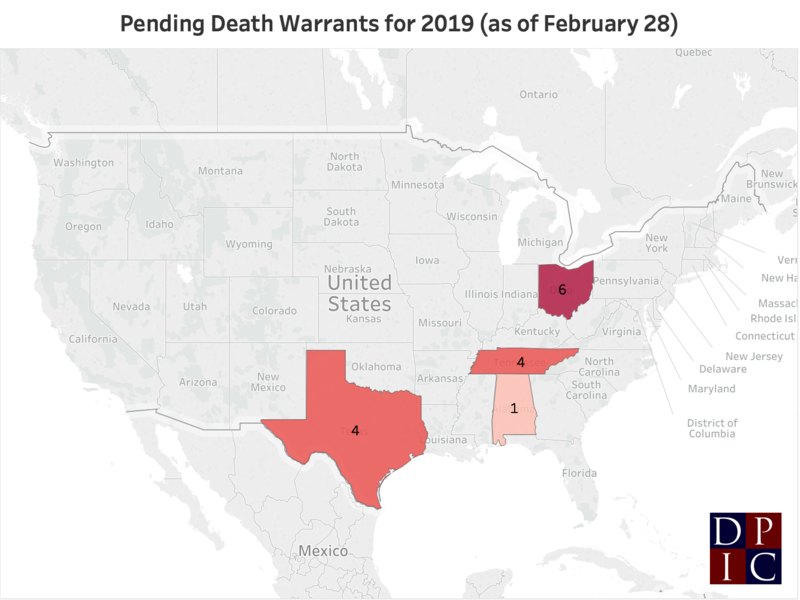 Kraus told The (Fort Wayne) Journal Gazette that the filings were a necessary part of her client's defense, adding, "Across the nation, I think we're seeing more and more the death penalty is falling out of favor." 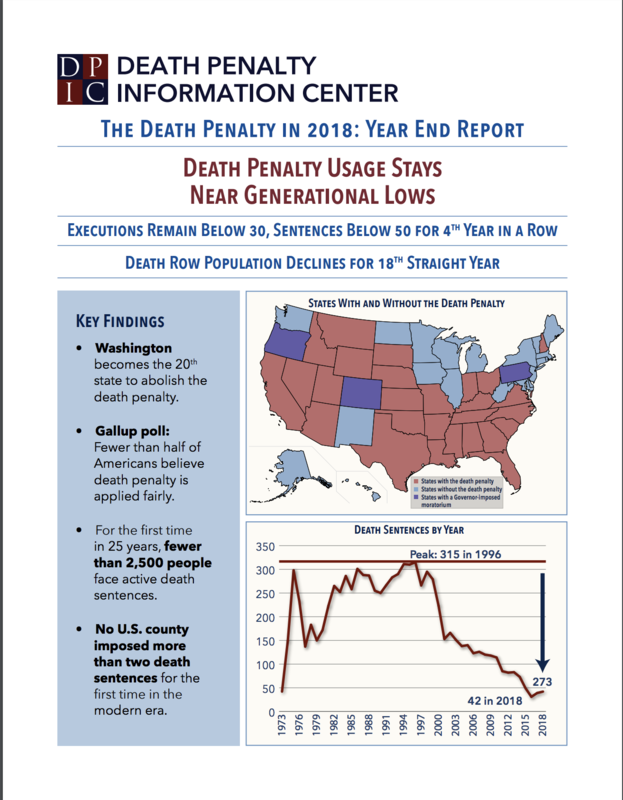 Two state supreme courts have recently declared death penalty statutes unconstitutional: Delaware in 2016 and Washington in October 2018, and a Kentucky trial court found the death penalty unconstitutional for offenders younger than age 21 in 2017. Zagorski’s execution was originally scheduled for October 11, but Governor Bill Haslam issued a temporary reprieve to give prison officials time to prepare for an execution by electric chair. On October 29, U.S. District Judge Aleta Trauger rejected Zagorski’s challenge to the electric chair, but issued a temporary restraining order preventing the execution from going forward unless the state provides his lawyers with access to a telephone to contact the court if something goes wrong during the execution. On October 31, Zagorski filed a motion for stay of execution in the federal appeals court and both sides filed briefs on the constitutionality of Tennessee’s electrocution protocol. 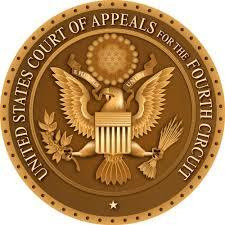 It is expected that whichever side loses in the appeals court will seek review by the U.S. Supreme Court. A February 2015 poll conducted by YouGuv found that Americans, by a 21 percentage-point margin (54% vs. 33%), consider the electric chair cruel and unusual punishment. The states that used the electric chair moved to lethal injection in the wake of several gruesomely botched electrocutions, decisions by the Georgia and Nebraska Supreme Courts declaring electric-chair executions unconstitutional, and a 2009 U.S. Supreme Court decision agreeing to hear a challenge to the constitutionality of Florida’s use of the electric chair. That challenge was later rendered moot when Florida abandoned executions by electrocution. Tennessee last carried out an execution in its electric chair in 2007. 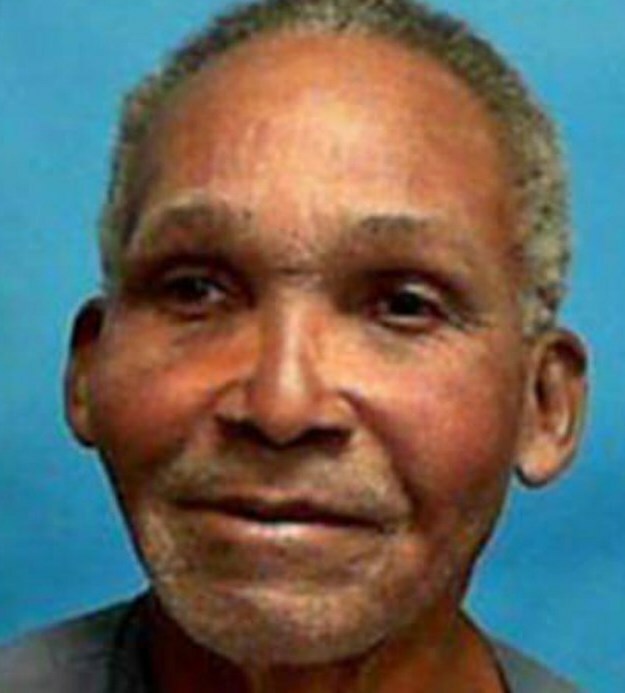 The Florida Supreme Court has upheld the death sentence imposed on William Roger Davis, III (pictured), even though Davis's death sentence violates both the Florida and federal constitutions. 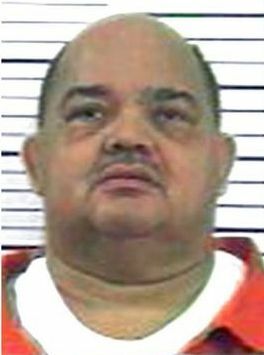 In a decision issued on October 25, 2018, the court refused to redress the unconstitutionality of the death sentence—imposed by a trial court judge after a bare 7-5 majority of jurors had recommended death—ruling that during post-conviction proceedings before the trial court, Davis had waived review of all claims relating to his conviction and death sentence. The appeals court held that this waiver barred Davis from renewing his challenge to the unconstitutional sentencing process on appeal. 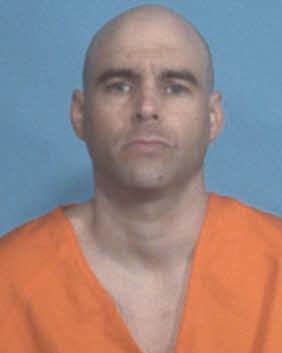 Davis was convicted and sentenced to death in Seminole County (Tallahassee) for an October 2009 murder, kidnapping, and sexual battery. After hearing Davis accept responsibility for the crime and testify about his mental state when it occurred, five jurors recommended that he be spared the death penalty. 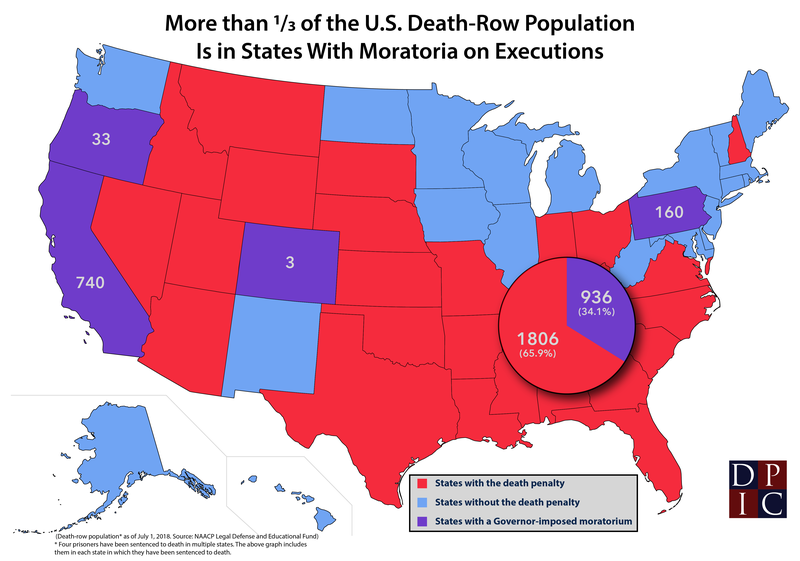 However, at the time of trial, Florida was one of only three states that permitted judges to impose a death sentence based upon a less than unanimous jury vote for death, and its death-penalty statute directed the trial court to make its own independent findings of fact, independently weigh aggravating and mitigating circumstances, and impose a sentence of life without parole or death. The Florida Supreme Court upheld Davis's death sentence, and in January 2016, one year after his conviction became final, the United States Supreme Court struck down Florida's sentencing procedures. In Hurst v. Florida, the court ruled that reserving the ultimate fact-finding on aggravating circumstances for the trial judge violated Florida capital defendants' Sixth Amendment right to trial by jury. In October 2018, the Florida Supreme Court ruled in Hurst v. State that this Sixth Amendment violation was prejudicial to a capital defendant whenever the jury had not unanimously recommended a death verdict, and it further held in Perry v. State that the Florida constitution required a unanimous jury vote for death before a judge could consider imposing the death penalty. In his state post-conviction proceedings, Davis's lawyers challenged the constitutionality of his non-unanimous death sentence. However, while the case was pending, Davis sought to withdraw his petition. In a letter to the judge, Davis wrote that he did not want a life sentence and did not want to subject either his family or the victim's family to a new sentencing hearing. The court found him competent to waive his rights, and—notwithstanding the invalidity of the proceedings resulting in his death sentence—dismissed all of Davis's guilt- and penalty-stage claims. 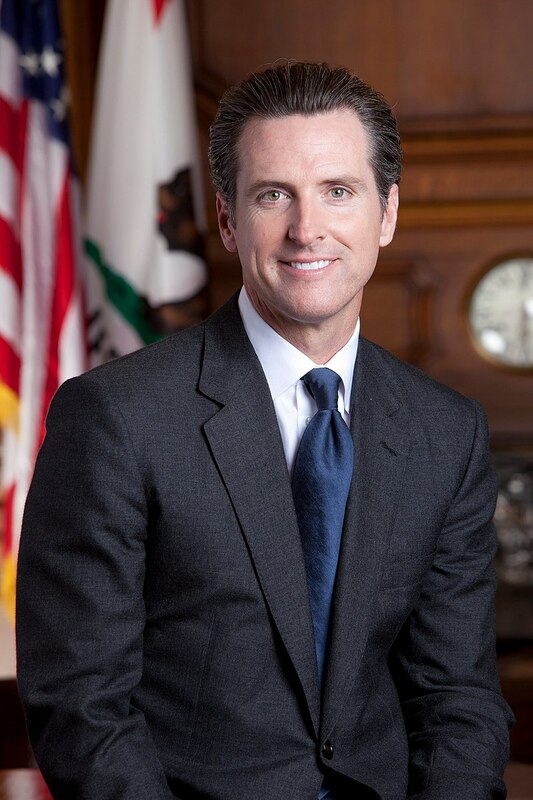 The Davis case is the latest case in which so-called "volunteers"—capital defendants or death-row prisoners who have been deemed competent to waive their appeals—have been permitted to seek execution in the face of unreliable or unconstitutional death sentences. Volunteers comprise ten percent of all prisoners executed in the United States since the 1970s. 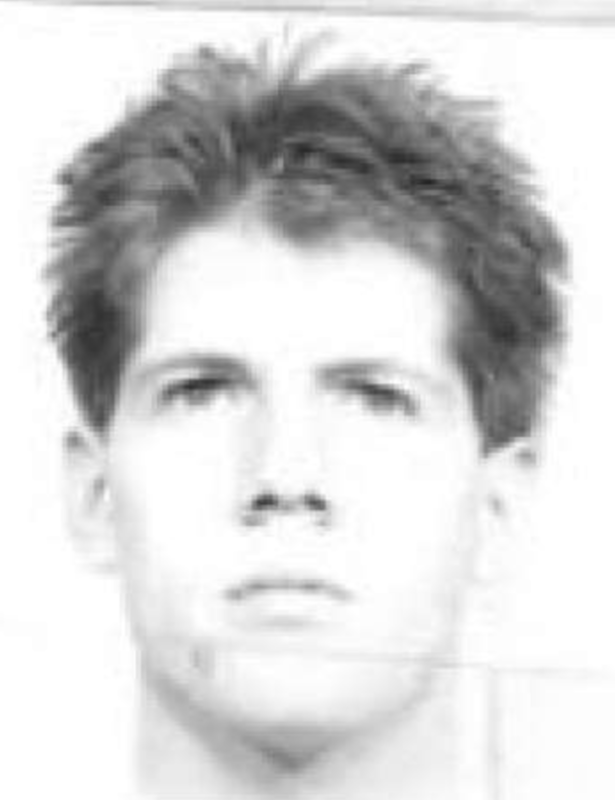 On October 29, 2018, Rodney Berget—a former Special Olympics participant—became the 148th volunteer to be executed, despite evidence of intellectual disability that led national experts to conclude that he was ineligible for the death penalty. 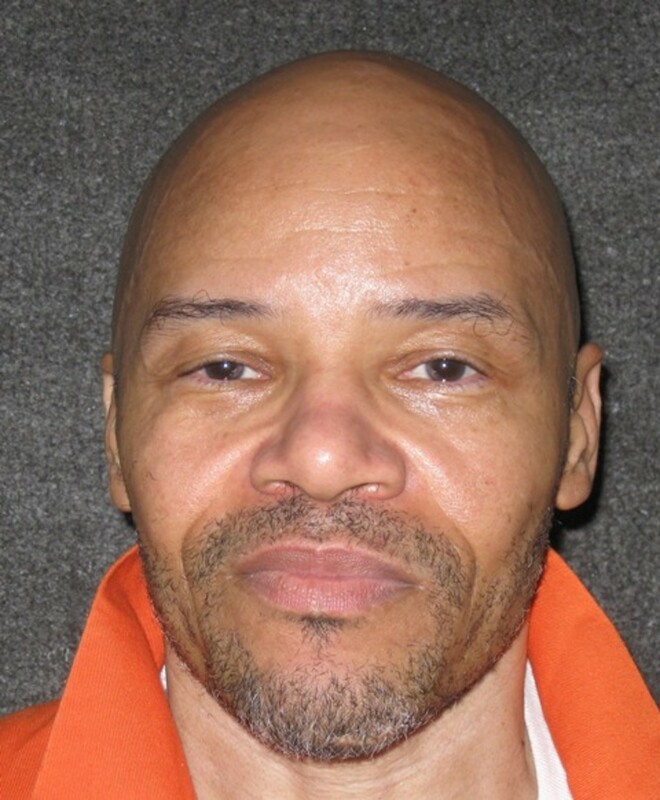 The South Dakota Supreme Court has denied motions that sought to delay the October 29, 2018 execution of Rodney Berget (pictured). As the state prepared to execute Berget, the former public defender who represented him at trial took action to fight a prospective legal guardian’s efforts to keep the former Special Olympics participant from being put to death. On Friday, October 26, Juliet Yackel, a Chicago-based lawyer who had been retained in Berget’s state post-conviction proceedings as a mitigation investigator, filed a pleading called a petition for writ of prohibition that asked the South Dakota Supreme Court to halt Berget’s execution and to appoint her as his legal guardian “because he has an intellectual disability and [is] otherwise incompetent, rendering him ineligible to be executed.” Berget waived a jury trial and pled guilty to murder for his involvement in the death of a prison guard, and is currently attempting to waive his appeals. 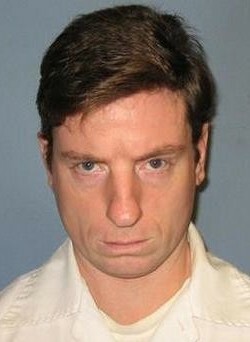 At the close of the trial, he told the sentencing judge, “I believe I deserve the death penalty for what I’ve done.” Yackel’s petition describes Berget as “intellectually disabled and suicidal.” The motion alleges Berget “is not able to protect his own interests and the attorneys assigned to do so have refused” to do so. On Saturday, October 27, Berget’s trial lawyer, Jeff Larson—whom the court removed from the case after he attempted to continue to represent Berget in appeal proceedings meant to raise issues of his possible ineffective assistance at trial—filed an affidavit from Berget opposing Yackel’s motion and reasserting the reasons why Berget says he wants to drop all appeals. On October 29, the South Dakota high court denied the petition. With Larson describing his client as “very intelligent and quite competent,” Berget pled guilty and waived his right to a jury trial. 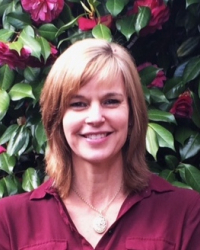 After Larson was fired from the public defender’s office, he continued to represent Berget pro bono, and did not retain a mitigation investigator to research Berget’s background, upbringing, and mental health history. He presented what Segura describes as “an astonishingly weak defense.” After the court removed Larson from the case, Berget was represented by Eric Schulte, a civil lawyer with no capital case experience, who also failed to present evidence of Berget’s participation in Special Olympics. 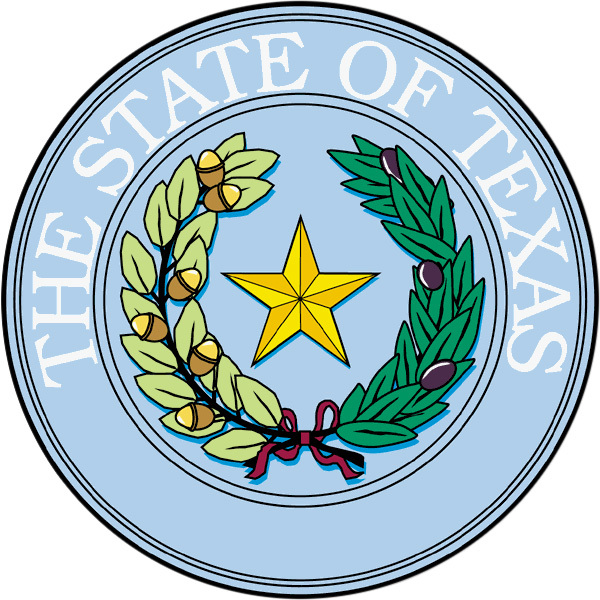 The trial court rejected the intellectual disability claim raised by Schulte, relying on testimony from a prosecution psychologist who had employed scientifically unsupported methods for assessing intellectual disability that were similar to those the U.S. Supreme Court struck down in Moore v. Texas in 2017. 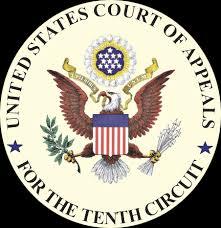 According to Yackel’s petition, acting on “the advice of his personal spiritual advisor, [Schulte] disregarded the clear need for appellate review and refused to file a Notice of Appeal,” effectively waiving Berget’s right to appeal. Dr. Stephen Greenspan, one of the leading national experts on intellectual disability, called the trial court’s ruling “egregious” and the case “one of the most outrageous” he had seen. 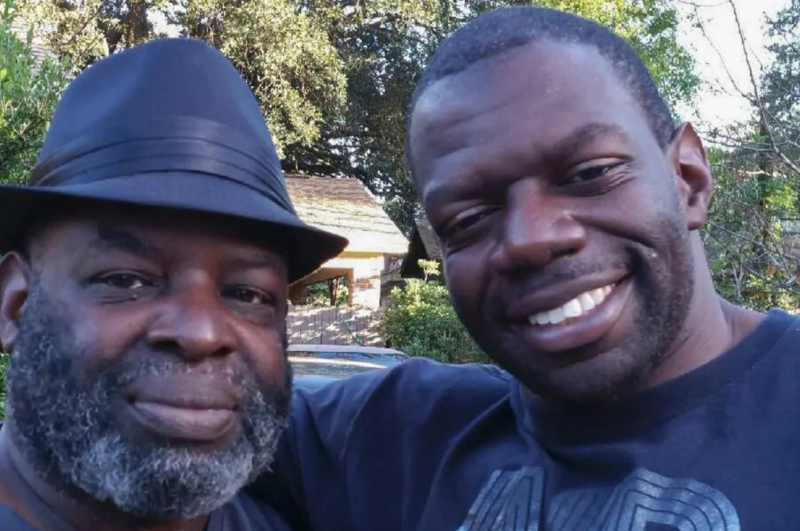 A Virginia jury has spared the life of Iraq war veteran Ronald Hamilton (pictured, right, with his father) in the 2016 killings of his wife and a rookie police officer. The jury split 6-6 on whether to impose the death penalty for Hamilton's murder of his wife, Crystal Hamilton, but unanimously agreed to impose a life sentence for the death of Officer Ashley Guindon, who was killed while she responded to Crystal Hamilton's 911 call. Under Virginia law, the court must impose a life sentence if any of the jurors vote for life. At the sentencing phase of the trial, Hamilton's lawyers presented evidence of his possible posttraumatic stress disorder from two tours of duty in Iraq, emphasized his development into a model soldier who, as an Army sergeant, saved a colleague's life while they were under mortar fire, and presented testimony from his father, Ronald W. Hamilton, and other family members. 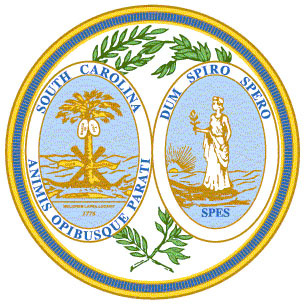 During his testimony, the elder Ronald Hamilton—a retired police officer whose career included service at the White House and who served as the second-in-command of the Charleston, South Carolina police force—expressed his sympathy to the family of Officer Guindon and to the two other officers who were wounded. "I see the prosecutor’s side and defense side, and I can sit on either side. I feel the pain. I understand the duty," Hamilton testified. "If anyone in this courtroom had their relative sitting where my son was, they’d be asking for mercy," he said. As is often the case in capital trials of war veterans, the prosecution had attempted to convert Hamilton's military service into an aggravating factor, repeatedly referring to him as "depraved" and "dangerous." Prosecutor Richard Conway told the jury that soldiers "deserve respect and deserve protection, but they don't get a pass for capital murder," while his co-counsel, Matthew Lowery urged the jury to "[p]ut him in the grave because that's what he deserves." No Virginia jury has imposed a death sentence since 2011 and Hamilton had offered to plead guilty in exchange for a sentence of life without parole. However, Prince William County Commonwealth's Attorney Paul Ebert – known for his frequent use of the death penalty – rejected the offer. 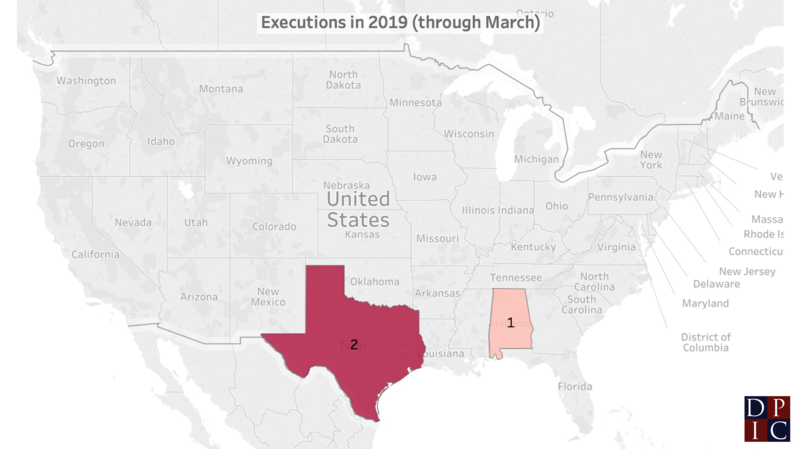 The county is responsible for more executions since 1976 than any other county in the Commonwealth and is among the 2% of counties that account for a majority of all executions in the United States in that period. 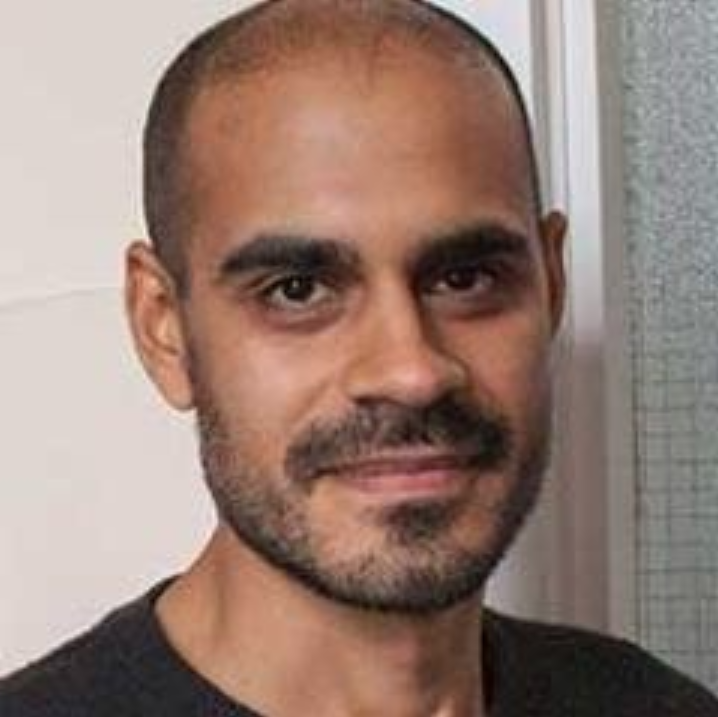 “[T]he issue of race and the death penalty is not unique to the death penalty, it’s part of the broader problem with the criminal justice system,” says Bharat Malkani (pictured), author of the 2018 book Slavery and the Death Penalty: A Study in Abolition, in a new Discussions With DPIC podcast. In the October 2018 DPIC podcast, Malkani—a senior lecturer in the School of Law and Politics at Cardiff University in the United Kingdom—speaks with DPIC’s executive director Robert Dunham and Ngozi Ndulue, DPIC’s Director of Research and Special Projects. They discuss the historical links between slavery, lynching, Jim Crow, and the death penalty and the lessons modern opponents of capital punishment can learn from the strategies employed by slavery abolitionists.